Start here. Take your brand anywhere. 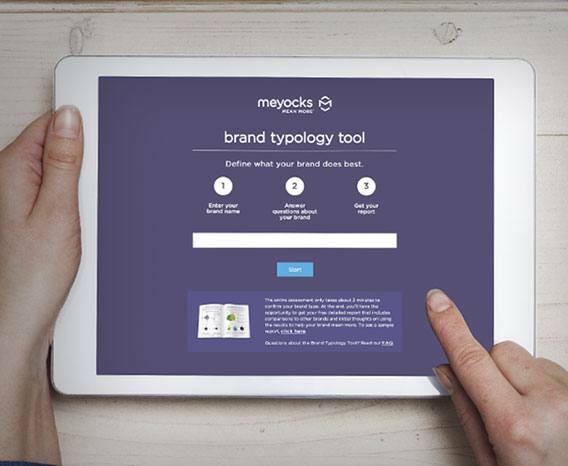 At Meyocks, our process for shaping a brand's marketplace meaning includes three essential steps: investigation, ideation and interaction. We've developed several tools to assist our clients in this process. They're designed to help you gain a better understanding of your brand's place in the market, while discovering ways to enhance its overall value proposition. Take the first step toward helping your brand mean more. Try out these tools. 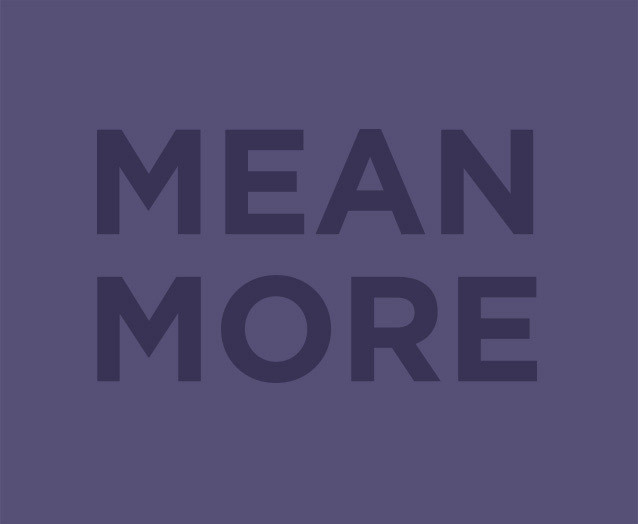 The Mean More® score quantifies your brand's marketplace relevance and irreplaceability. Discover how to measure your brand's meaning. Mentors brands differentiate themselves through inspiration, information and advocacy. 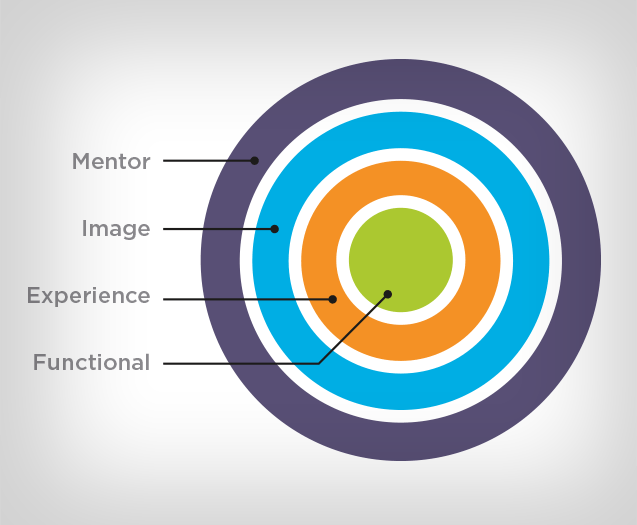 See if your brand has mentor potential. 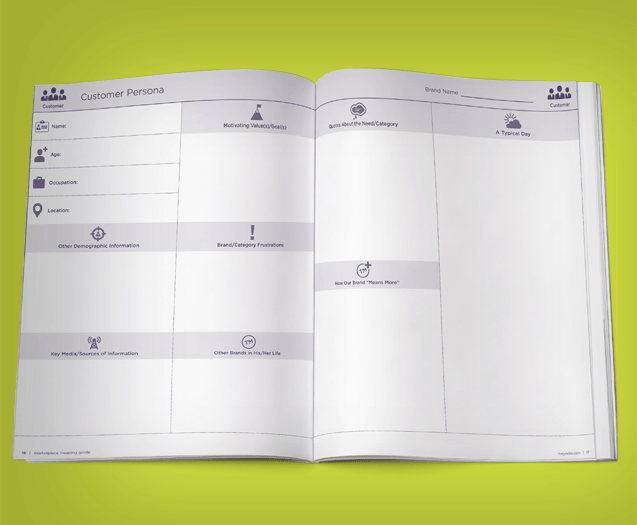 The Brand Typology Tool creates a visual matrix of the dimensions that shape your brand’s marketplace meaning. The Marketplace Meaning Guide collects a variety of the tools we use to explore a brand’s potential. Discover yours.